This beautiful throw blanket is perfect to keep you warm! 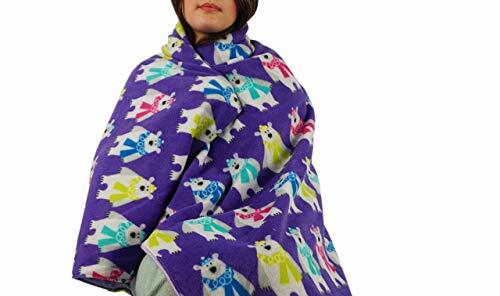 Fleece throw blankets are a great gift for mom, dad, grads, kids and can also be used for pets! Created by Laura fleece blankets are made of fleece on one side and flannel on the other. They measure approximately 38x56 inches. Many fleece patterns are available. Blankets can be made in alternative sizes and customization is available. If you have any questions about this product by Created by Laura, contact us by completing and submitting the form below. If you are looking for a specif part number, please include it with your message.